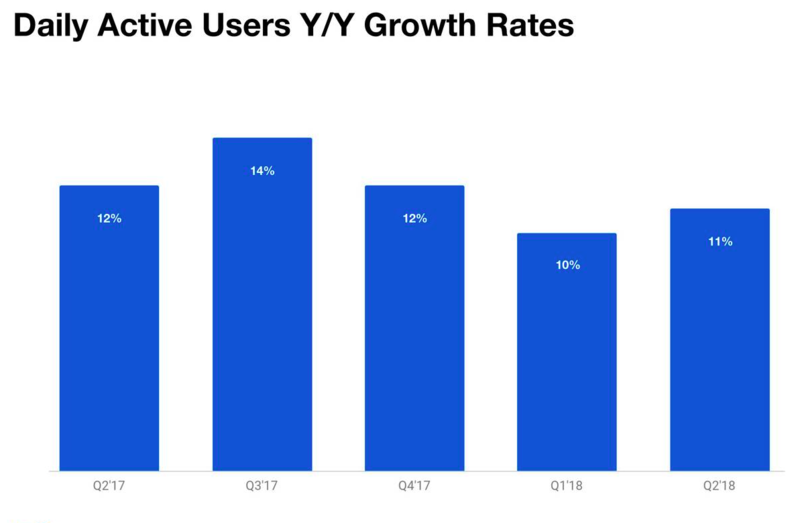 While its counterparts (FB, Instagram etc) have been able to ride the growth waves to the fullest, the ride for Twitter hasn’t been exactly a breeze. 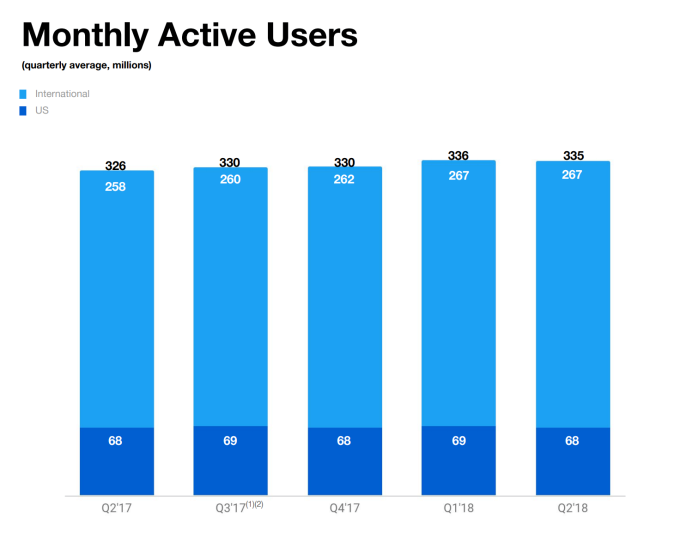 As visible from the image above, Twitter’s Net New Active User Growth (New Active Users – Lost Users) was “-One Million MAUs”. Amidst, the fake account cleaning activity underway, the company expects this -ve growth trend in MAU to continue and the MAUs to drop further by ‘mid-single-digit millions’ in the next quarter. 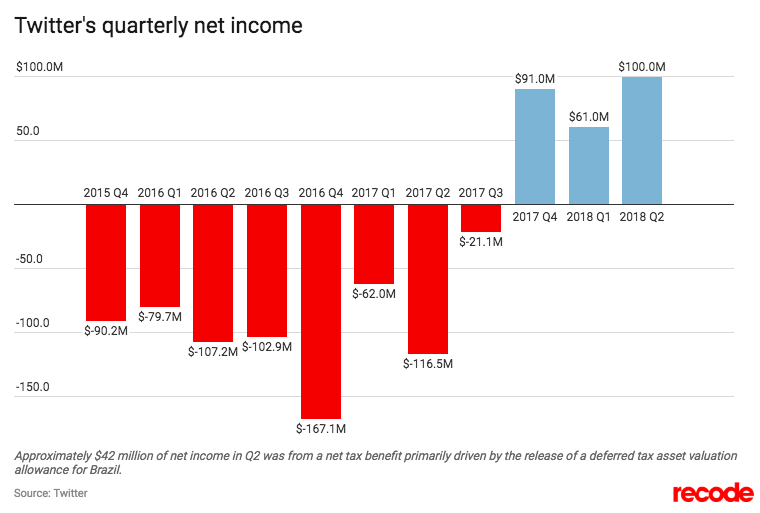 For now Twitter claims to be prioritising ‘Health’ over ‘Growth’ by undergoing a massive cleanup (Apparently, the company’s health problem also costed them an acquisition offer from Disney). 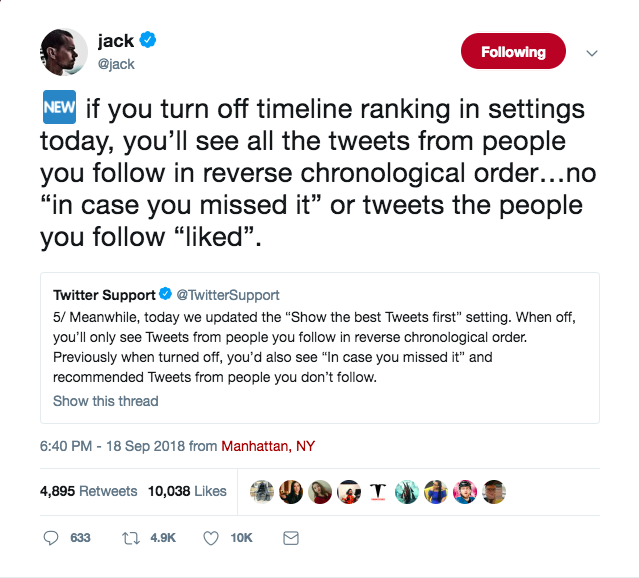 However, in middle of all this Jack Dorsey announced last week a new functionality, the ability to change the user feed aka timeline. Not sure about others, but I found this update rather interesting. Though I initially (and to some extent later) felt how the Twitter timeline experience had sorta deteriorated, but it never bothered me that much. In fact, I think for most people the value Twitter provides in terms of ‘staying in the know’ (along with one’s network) is much more than any bad changes to timeline. 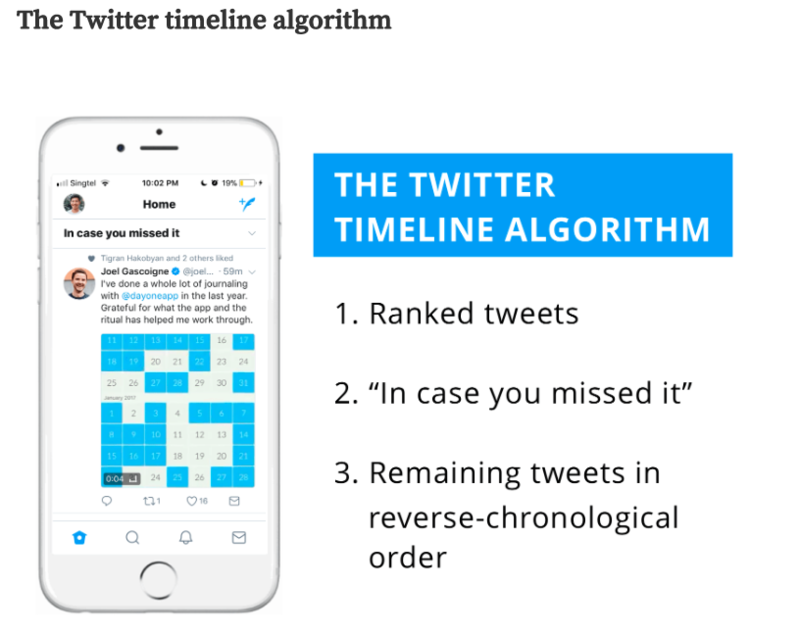 Starting 2015 (Jack’s Return), Twitter started making changes to the user timeline to offer a better experience (and better monetisation?). Prior to this the timeline was simply in reverse chronological order. While this last move definitely annoyed a lot of users from both timeline intrusive and also their own privacy POV, it apparently worked wonderfully well for Twitter. As for me, I was finding more interesting tweets and new people to follow due to the ‘A, B and C liked this’ feature. I remember stumbling upon new content and users regularly and thus ended up interacting with that content and also following up more people. It’s been a week since I reverted back to original timeline, while there is no meaningful difference in the quality of my timeline, the discoverability of new content/people have definitely gone down. I don’t remember starting to follow anyone in the last week or so. 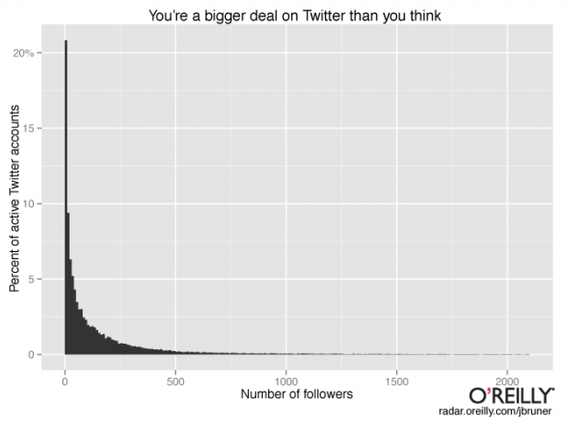 Twitter for as long as I can remember has had a concentration of power users. Power users are at core of every product and one must count them lucky to have lots of them, however defining your product roadmap on the basis of what power users want isn’t necessarily the best thing. Given the tricky spot in which Twitter finds itself in (chasing profits via monetising eyeballs and keeping power users happy) they have to make changes to the product that makes their revenue targets met without compromising the user experience much and without bloating the product with hundreds of settings. PS: Snapchat is another example of challenges a company faces on being the other side of Power User dynamics. This entry was posted in Product Management, start-up, twitter and tagged dau, growth, power-users, profits, revenue on September 26, 2018 by mayank.